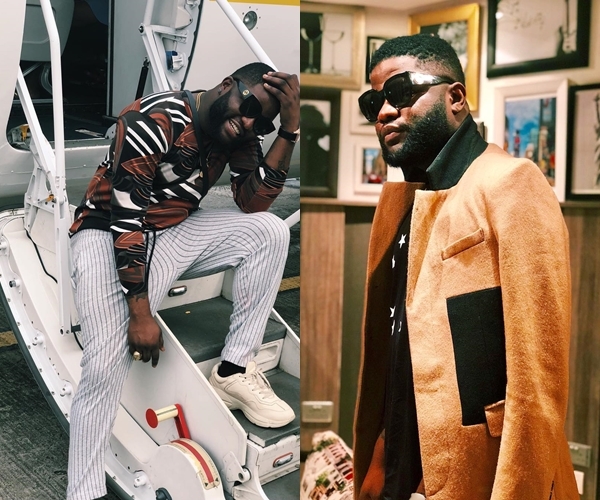 Ahead of the 12th Headies award which comes up in hours times, various Nigerian artiste have come out to make braggadocios statements about their musical prowess. 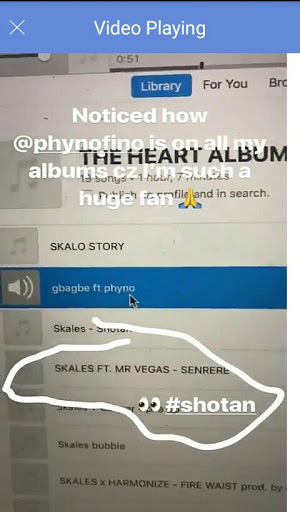 From Tekno, to Reekado Banks and now Skaleswho has stated that he will making his competitors shake. 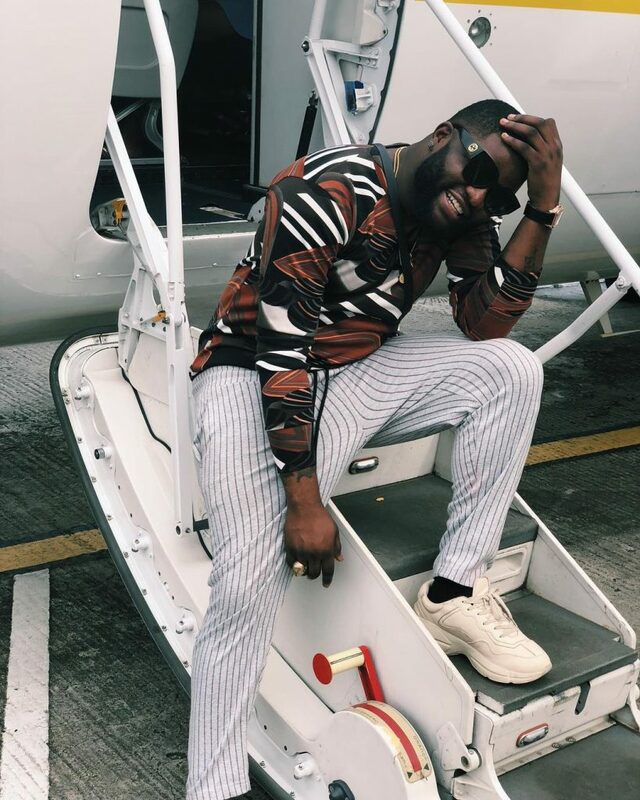 Skales is being overly sure about his coming music album. He bragged about being the greatest and making his competitions shake. He shared the intro to one of his new songs and bragged about bouncing all current trending singers in the country. While mouth making he mistakenly leaked details about his album title and features. Nigerian music lovers will be highly anticipating the album and can only hope it’s not another disappointing album like Korede Bello’s.